Journalists don’t cry, Presidents don’t cry. Our country has seen far too many school shootings, and they were all horrific. 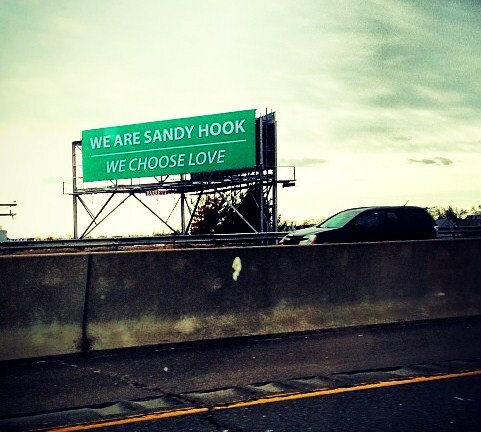 Somehow, though, Newtown was different. I was starting college when these kids were born – it seems like yesterday. Life just shouldn’t be that short. Not for anyone. Six months ago our country shed tears for those children, their parents, the teachers who died protecting their kids. Let’s take time to honor them, to remember the incredible bravery of people like Principal Dawn Hochsprung, School Counselor Mary Sherlach, Teacher Victoria Leigh Soto, and first grader Jesse Lewis who sacrificed their own lives to save so many more. Jesse Lewis shouted for his classmates to run for safety, saving his friends’ lives before he was shot and killed. He was looking directly at Lanza. It’s hard for me to comprehend this kind of courage can exist within a child. So, today, cherish your own life. 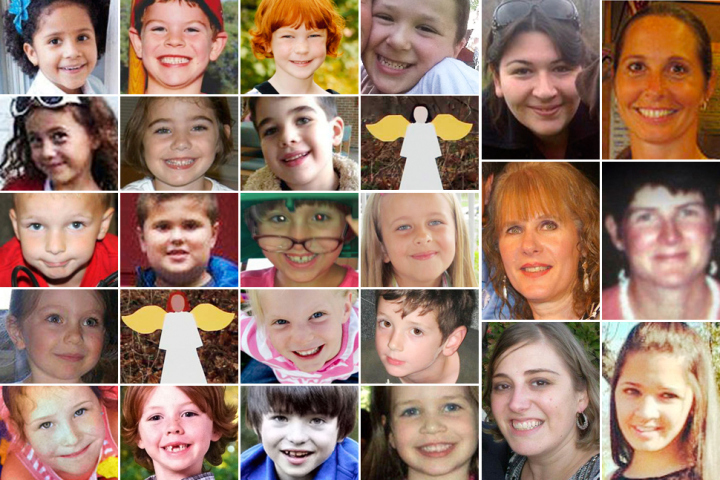 Remember Newtown. Choose Love.